The LOREX SG21FD3044-161 has been discontinued. No direct replacement is available. 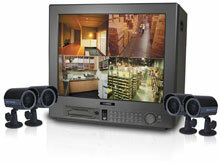 Professional Grade Security in a complete system package. The SG21FD3044-161 is a complete observation system including a flat-screen CRT monitor that offers exceptional image clarity without distortion. 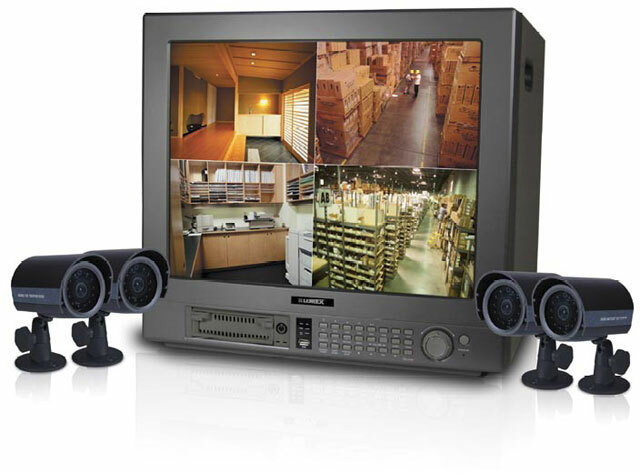 The built in 160GB network digital video recorder offers true triplex operation for recording, views and playback video of multiple camera images simultaneously with the ability to view and control the system from any software enabled PC Computer anywhere. (4) high quality color weatherproof cameras with night vision make this system the ideal choice for the most demanding residential, commercial or industrial application.